When you call our plumbers out to your home or business you will receive a plumber who is fully licensed, qualified, knowledgeable and experienced. We have invested in the latest plumbing technology and equipment in order to provide you with the most efficient and professional service possible. 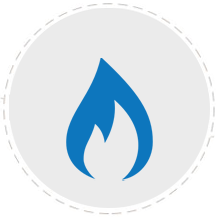 Our qualified team has the experience and equipment to install and test all your gas appliances to meet manufactures specifications. Including a lifetime labour warranty. 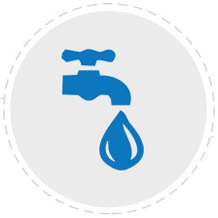 We understand that plumbing emergencies don’t just happen during business hours. That’s why we offer our clients a rapid response. 24 hours a day – 7 days a week. We will do whatever needs to be done to ensure you don’t go without essential services. Welcome to the Professional Plumbing Group website where you will find solutions for all of your residential and commercial plumbing needs. Located in Reservoir, a plumber is available for a number of nearby metropolitan suburbs throughout Melbourne, including Northcote, Rosanna, Keilor and Pascoe Vale. Offering affordable and effective solutions to clients over the last 15 years, we have gained valuable knowledge and experience that ensures a quality service for every client. No job is too big or small for us. We attract and maintain our clients through the provision of exceptional services with honesty, trust and dedication. Punctuality is an absolute priority for us and we even provide you with a courtesy call beforehand. 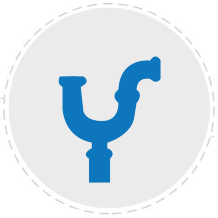 We pride ourselves on our competitive plumbing quotes that ensure quality services that fit comfortably in your budget. Our team specialises in superior plumbing, drainage and gas fitting services to residential homes, businesses and commercial sectors in Melbourne. With over 15 years of experience in the industry, our plumbers have the expertise, skills and knowledge to provide you with superior solutions for all your pipe, drain and water problems. No matter what you require, regular maintenance at your business or reliable residential plumbing, our team can help. We understand issues can arise at any time, which is why we offer an emergency plumbing service 24 hours a day, 7 days a week. If you would like to book a plumber in Reservoir or surrounding Melbourne suburbs, please get in touch with us today by calling 0438 370 081. Professional Plumbing Group were on the ball the whole time! I was happily impressed with their ethic and prowess! Thanks to Lukas and the team. Lukas did a fine job of my guttering, he was always cheery, friendly, professional, and gave me a great price. I recommend him to anyone having their gutters done. 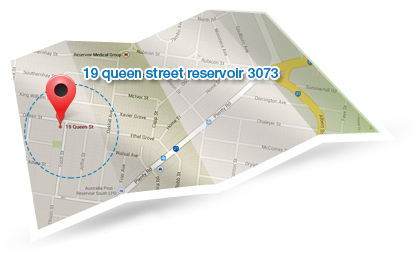 We've been proudly serving the Melbourne Metropolitan area for over 15 years. So if you need a plumber urgently call Professional Plumbing Group P/L – we’ll be there when you need us. @2014 Professional Plumbing Group P/L. All Rights Reserved.